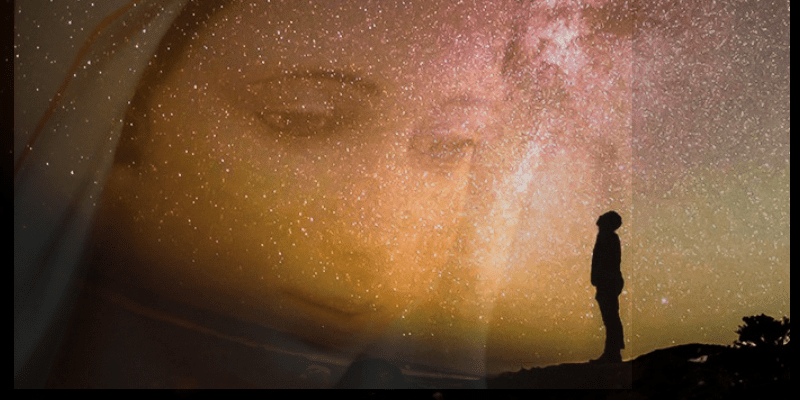 Church and Culture – February 16, 2019 – Hour 2 – Brother Mark Dohle discusses the individual spiritual challenge posed by the Church crisis. I perceive there to be so much conformity between God and the soul that when He sees it in the purity in which His Divine Majesty created it, He gives it a burning love, which draws it to Himself, which is strong enough to destroy it, immortal though it be, and which causes it to be so transformed in God that it sees itself as though it were none other than God. Unceasingly God draws the soul to Himself and breathes fire into it, never letting it go until He has led it to the state from which it came forth — that is, to the pure cleanliness in which it was created. The existence of God is a topic that tends to elicit strong passions. People have their beliefs about whether God exists or not, but they also have their hopes. Many people hope God does exist, but some prominent voices express a hope quite to the contrary. This idea that one might hope God doesn’t exist appears deeply perplexing from a Christian perspective, so it is perhaps understandable why a Christian might be inclined to assume such a hope is automatically indicative of sinful rebellion. But is that necessarily the case? Or might there be other reasons why a person might hope God doesn’t exist? British adults between the ages of 25-34 are most likely to report that they go to church regularly (11 per cent), compared with 10 per cent of those aged over 65. The survey found only 10 per cent of the public agreed with the statement that 'religion is a negative influence on society' and 44 per cent agreed that they have had a positive experience of Christians and Christianity. Half of British adults (51 per cent) disagree that Christians are a negative force in society. More than six hundred miraculous healings have been reported in Medjugorje since the first apparitions. It is about documented healings for which after the scientific theological investigation there has been no cause other than the supernatural and the miraculous. In addition to these healings, there are thousands of testimonies that are healed both spirit and body, and which are not recorded. One of the particularly touching testimonies of Medjugorje is that of American Arthur Boyle from Hingham near Boston who came to Medjugorje near death. 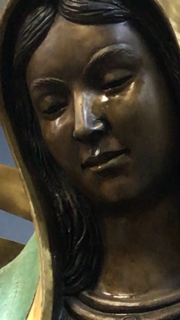 This graduate of Cornell University has spent more than 20 years examining the image of the Virgin printed on the coarse and fibrous tilma worn by Saint Juan Diego, who received the apparitions that would decisively change the history of the continent.